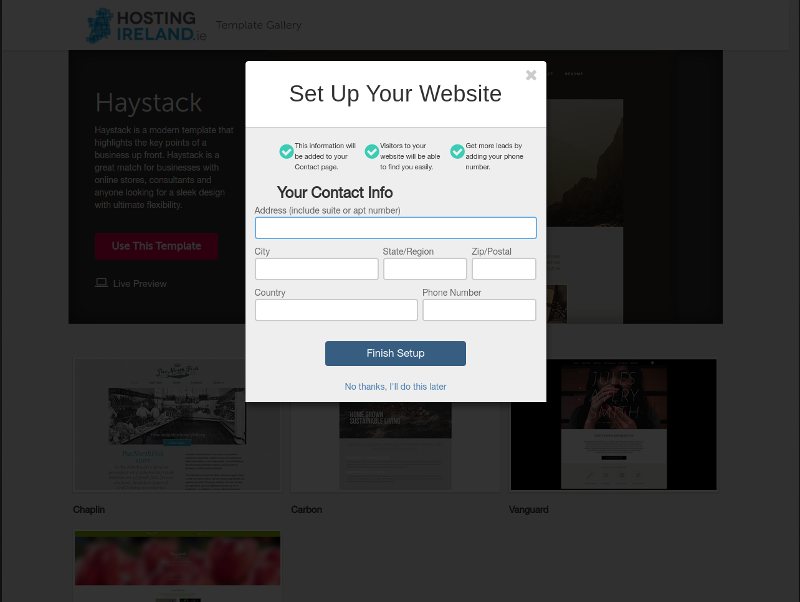 Five simple steps to make a website that looks great! 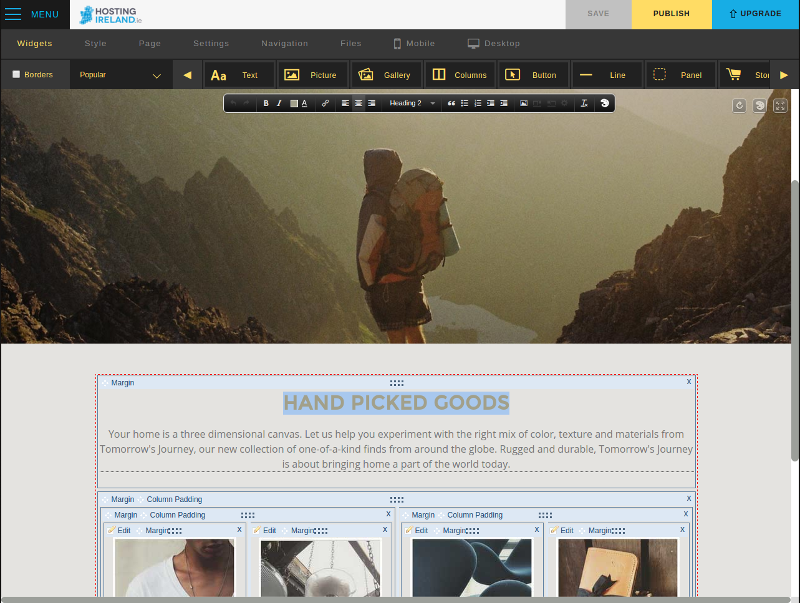 Signup for our free website builder 14 day trial. Simply provide your name, email address and create a password. Then start building right now! Already registered for a trial? Click below, then enter your email and password to continue building your trial website, when you are ready you can upgrade to the full product and transfer over your work! Select a template that suits your design ideas. 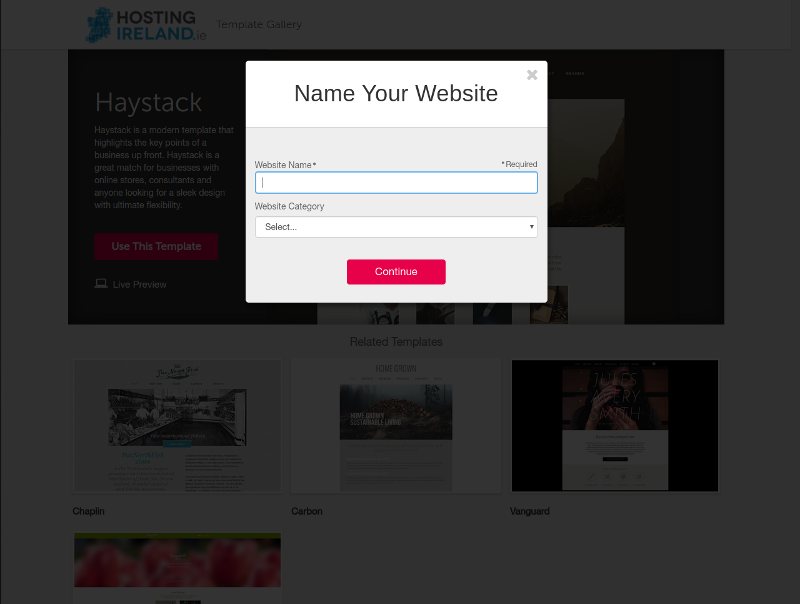 Enter the name of your website and select a content category. Enter your contact info in the box provided. Edit content and images to your taste. 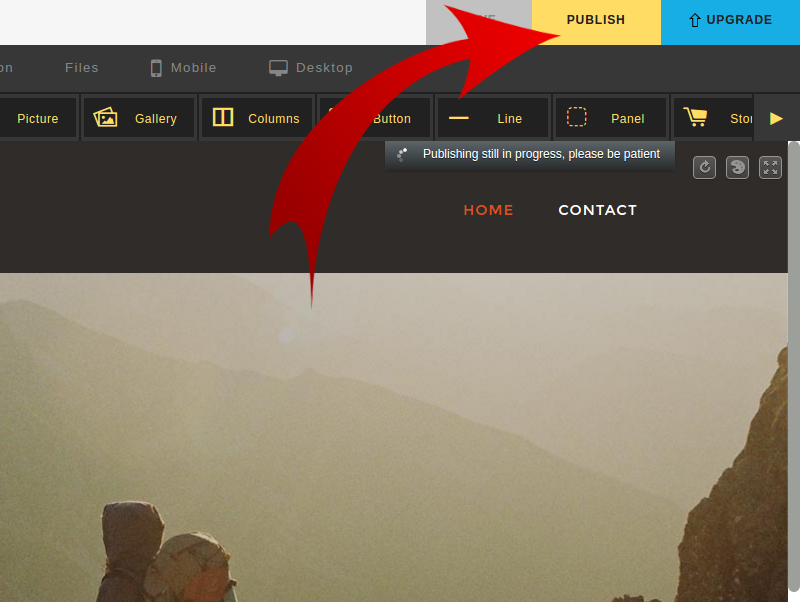 Publish your website in minutes, return anytime anywhere, to edit or upgrade. No technical skills or coding experience required. Our powerful website templates give you a great platform to building a cool professional looking website. Easy install widgets make using the website templates intuitive, quick and fun. 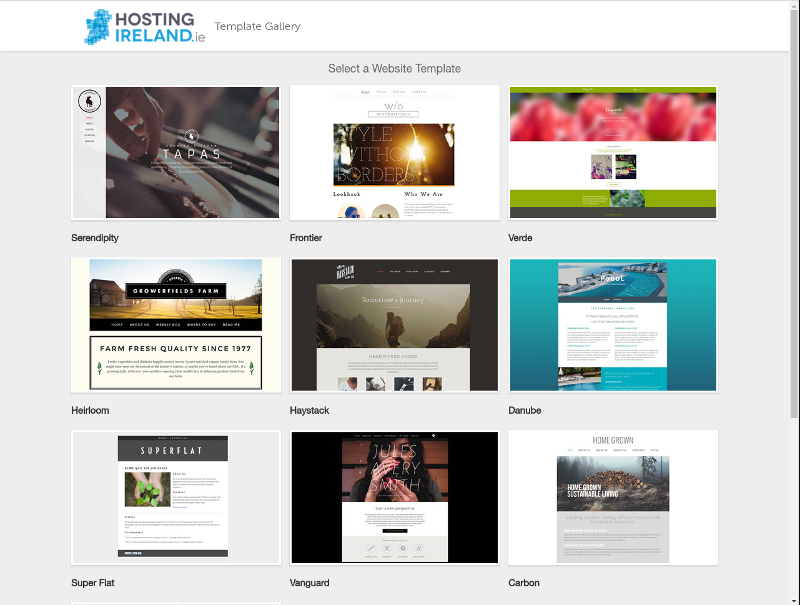 Your website is fully customisable, with mobile responsive templates, which allow you to make unique pages by adding photos, videos, maps, forms and much more. If you don’t have images our Premium package provides 1,000’s in our integrated library to choose from. Renowned for our customer support, Hosting Ireland is only a telephone call or an email away should you require help or assistance. Begin with our highly featured Starter website builder, which includes easy install widgets and responsive templates. You can access premium features such as 100’s of premium templates and 1000’s of images when you upgrade to our Premium package. No more expensive upfront website design costs. Great value for money with everything you need to make a website that looks great, including mobile responsive templates, unlimited pages, unlimited editing, hosting and email. Create your own website design today.